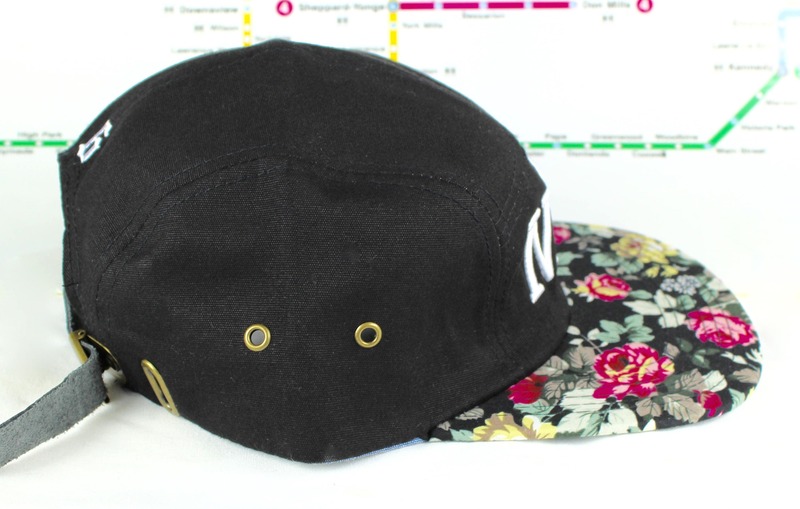 This hat is just plain gorgeous! 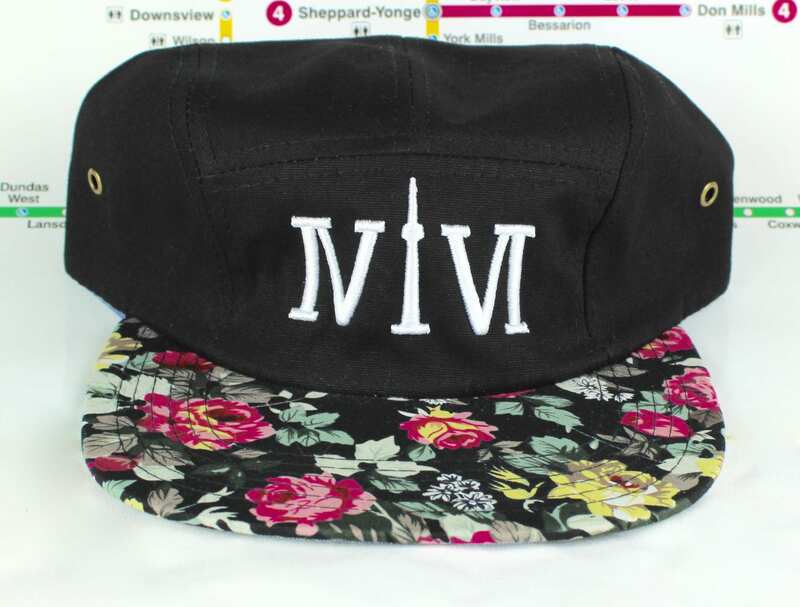 An array of colours in the floral brim, and a white logo saying "416" (Toronto's area code) on the front, and "6" on the back! 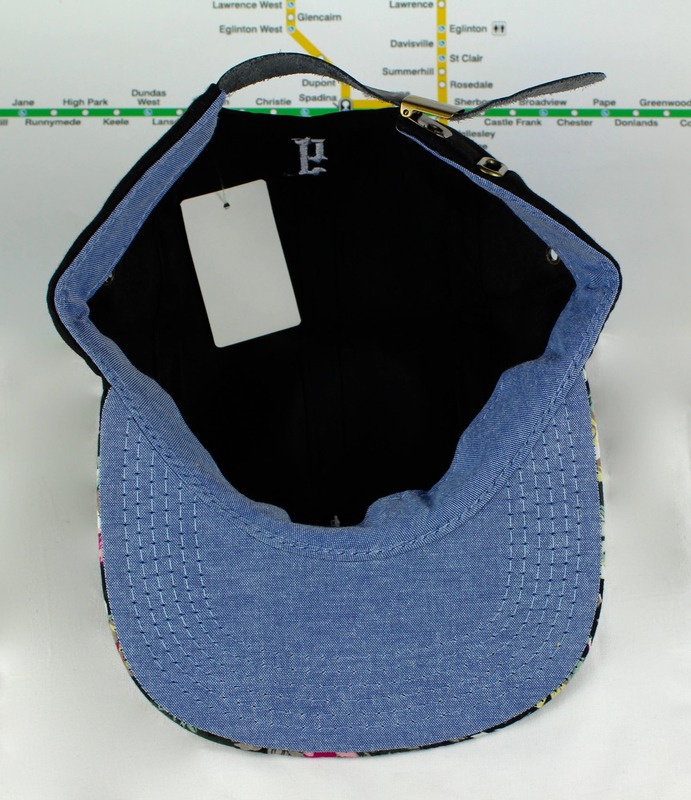 Blue denim like underbrim to keep it clean, and a leather strap back enclosure with metal eyelets, and buckle. This hat isn't going to last long. Aren't you original, funky and rare?!? 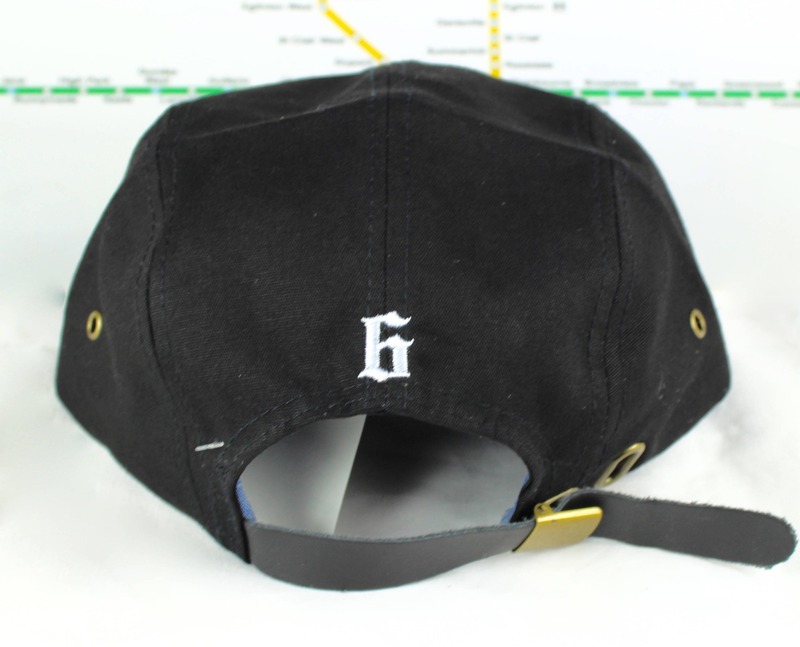 This hat is for you! You know it is.